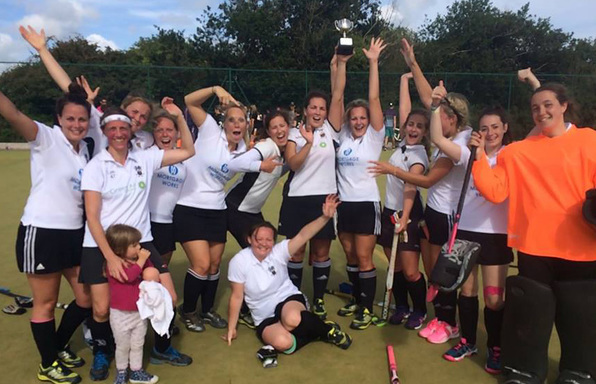 Bodmin Hockey is an extremely friendly club that welcomes all ages and abilities. We pride ourselves on being able to develop technical ability while promoting a love of the sport. 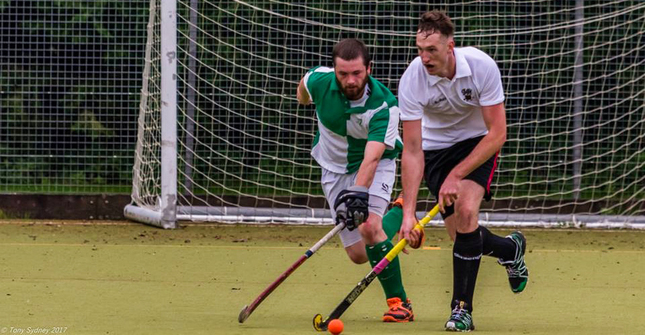 Whether you are a beginner or an expert, a coach or an official, Bodmin has opportunities for you! The 2018/19 season has arrived! We are into the county cup final! 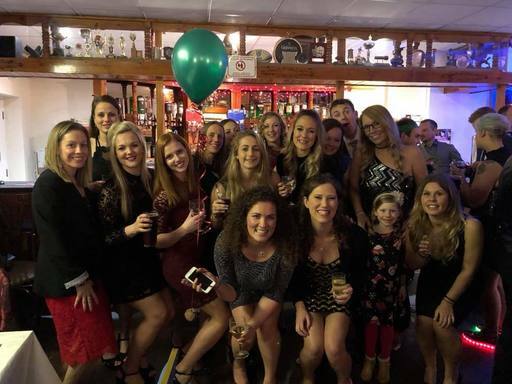 © 2018 - 2019 Bodmin Hockey Club. All rights reserved. If you wish to withdraw consent from us holding your personal data please email petewaddington@hotmail.co.uk requesting your data be removed from the site. However, this will only be possible if you cease your membership.